You may also be asked to wear a special instrument called a bone oscillator. It is work behind each ear. 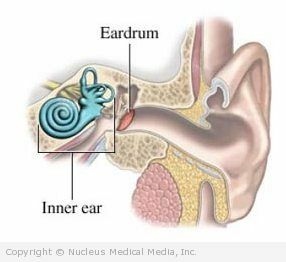 The device sends sounds as vibrations directly to the inner ear. You will again be asked to respond each time you hear a sound. Audiometry – How Long Will It Take? Audiometry – Will It Hurt?